Melrose Paving prides itself on having a knowledgeable staff to identify the main cause of your pavement failure to advise the best cost effective solution to meet your budgetary requirements. 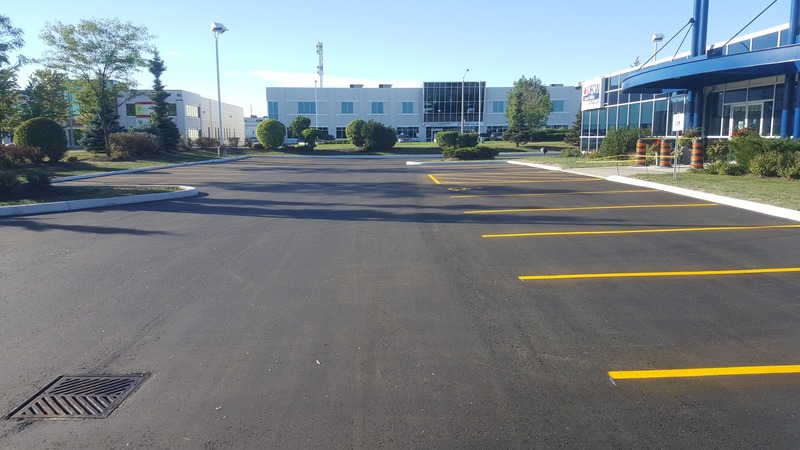 We are committed to provide pavement solutions to any sizes of projects from pot hole repairs to a new parking lot construction with our professionally trained and experienced labour force that is equipped with the latest equipment and technology. We excel to meet and exceed tour customer’s requirement’s and the latest Ontario Provincial Standards for Asphalt. 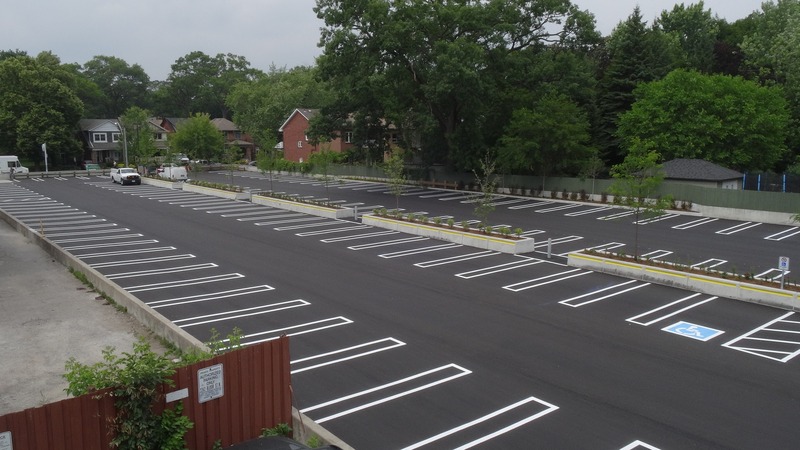 Melrose Paving is a fully bonded, insured and a full service asphalt paving company specializing in any sizes of commercial, industrial, municipal and multi residential projects. Melrose Paving prides itself on having a knowledgeable staff to identify the main cause of your pavement failure to advise the best cost effective solution to meet your budgetary requirements. 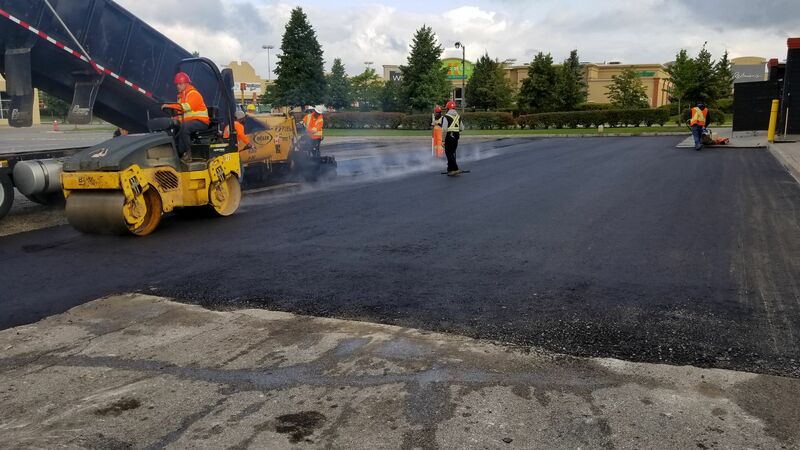 We are committed to provide pavement solutions to any sizes of projects from pot hole repairs to a new parking lot construction with our professionally trained and experienced labour force that is equipped with the latest equipment and technology. 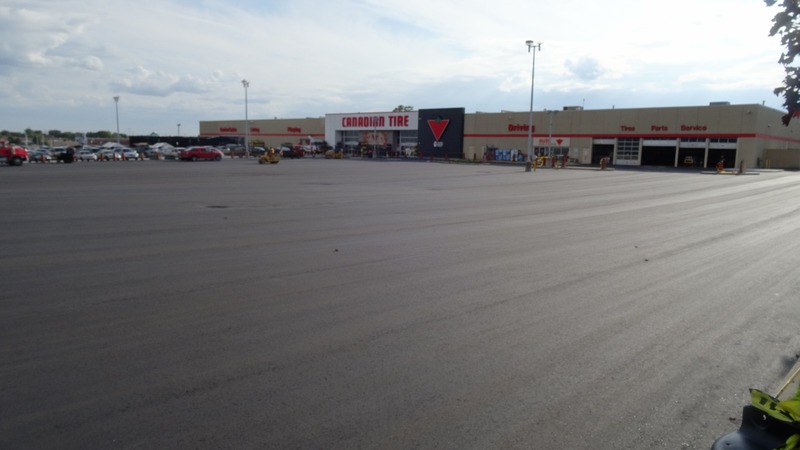 We excel to meet and exceed tour customer’s requirement’s and the latest Ontario Provincial Standards for Asphalt.